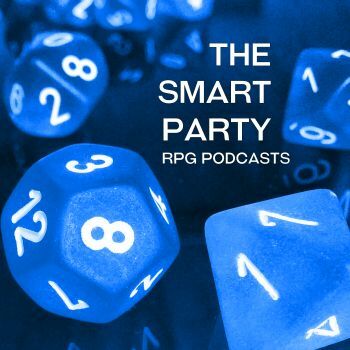 Find the lads via Facebook, on the Twitters: @the_smart_party or email the guys directly! You can also buy them a Ko-Fi. Many thanks to new Patreons, Nick, Matthew, Philippe and Dan! Plus all the regular supporters and listeners too. Encourage the lads by becoming a Patreon supporter, which will lead to fully fleshed out scenarios, fanzines and more!